Only used to subsoil between Strawberry rows after harvest. The 3rd shank is not currently attached, but is ready to be put back on. 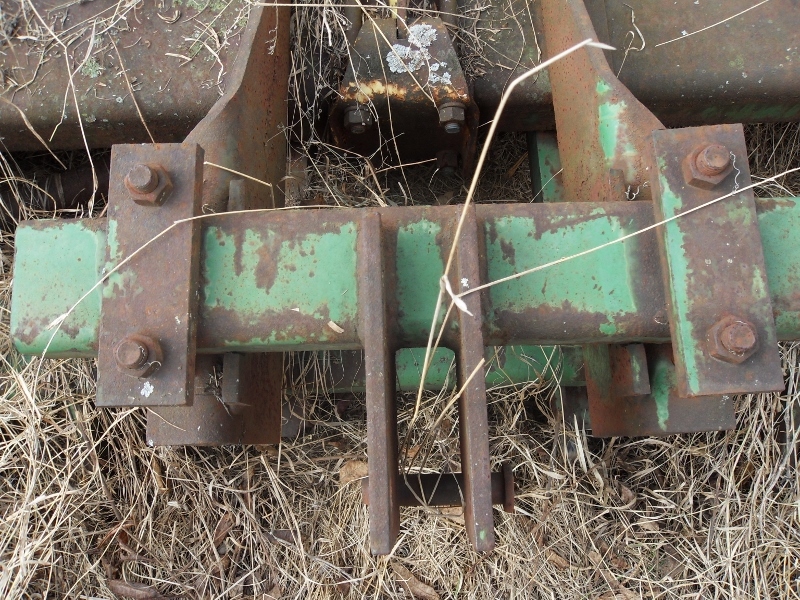 Brackets mount on the side of a narrow John Deere 2240 tractor. Distance from hitch center line to shank is ____ inches. 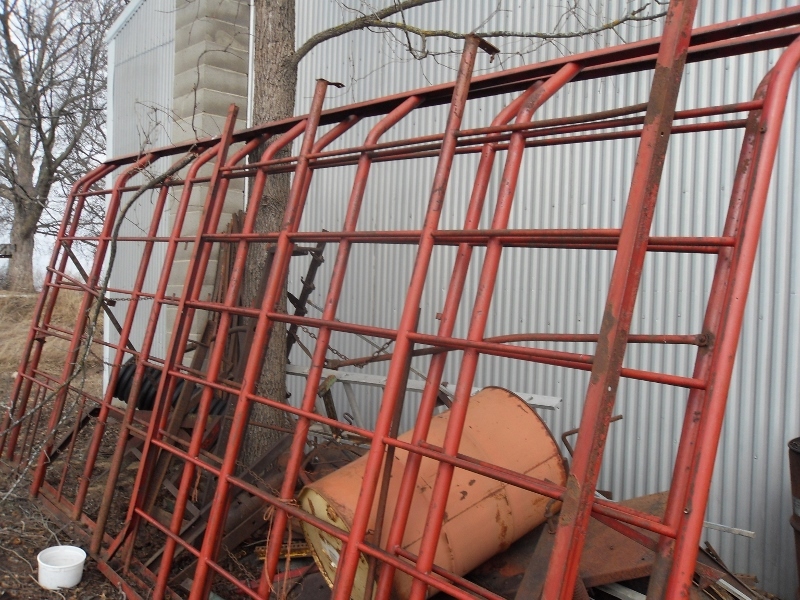 $150 – Spray Yoke Assembly for simultaneously spraying boths sides of bramble, grape, or blueberry rows. Adjustable by nozzel height, angly, spray band width, and distance from tractor. Cooler inside has been re-framed with 2×4′s, insulated, and covered with white steel roofing material. Rope start rebuilt Wisconsin engine hass be stored in a dry enclosed pole building with concrete floor. 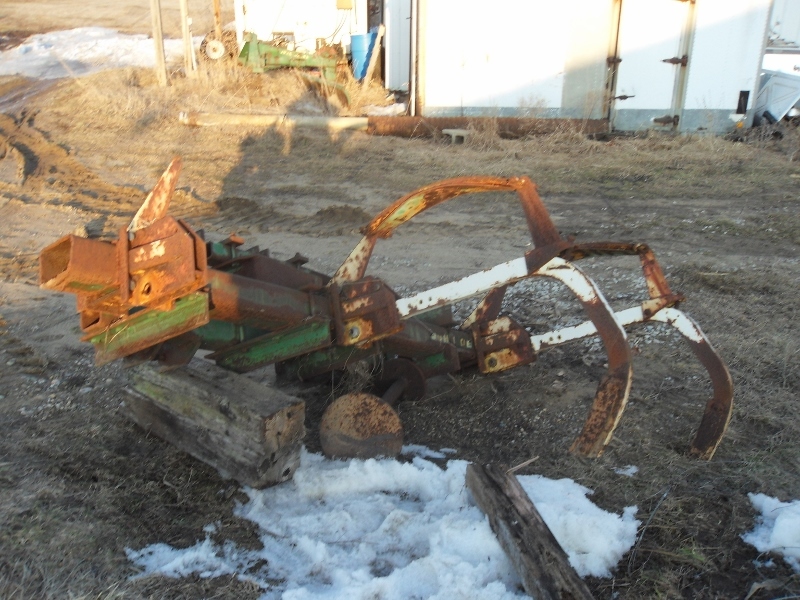 $2000 John Blue Fumigator model FU 30, 3-point hitch, Like new. Blades are original and may need replacing.